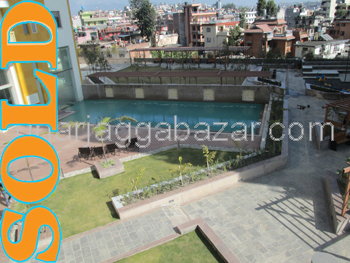 a brand new centraly located full furnished 3 bed rooms apartment in Bishalnagar,chandol(central park),touched with 20 ft pitched road,6th floor(2000 sqft),entrance gate from east all windows facing south and west is on sale. an unfurnished earthquack resistance, 2 bed rooms, apartment, total 5 storey, 605 sqft, 3rdt floor, facing south, touched with main bhaisepati bungmati road, 1.5 km south from ekantakuna ringroad at Bhaisepati is on urgent sale. 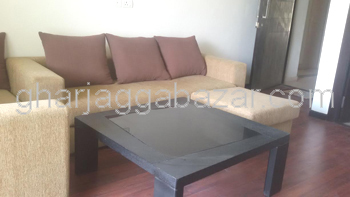 a brand new centraly located full furnished 3 bed rooms apartment in Bisalnagar,chandol(central park),touched with 20 ft pitched road, top floor(1700 sqft),entrance gate from east all windows facing south and west is on sale.